October saw serious developments in the e-commerce, digital music and video on demand (VoD) sectors in Africa, as well as the usual startup activity and new product offerings. Two of South Africa’s largest e-commerce sites, Naspers-owned Kalahari.com and Takealot.com, have agreed a merger, with the two companies to have an equal shareholding in the new united entity. The Competition Commission is still to approve the deal, which the companies said was driven by the fact the two businesses remained loss-making and needed to scale more greatly to compete against brick-and-mortar retailers. 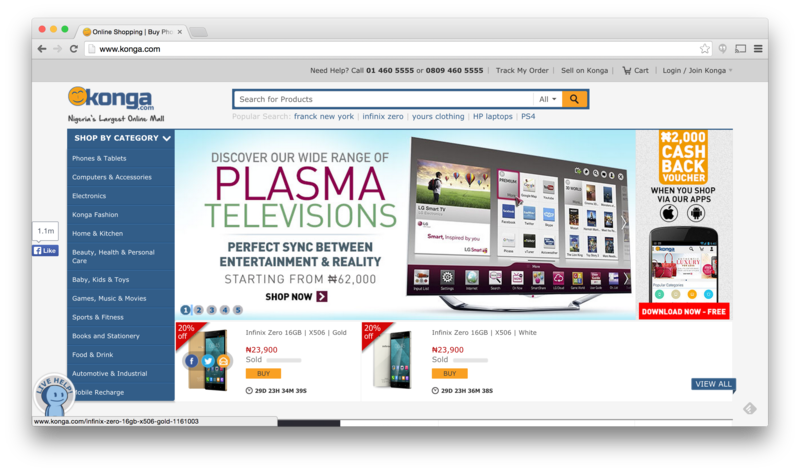 Meanwhile, in Nigeria Konga.com, another e-commerce site with Naspers involvement, raised a funding. round which TechCabal sources estimated to be worth between US$40 million and US$60 million, with Naspers leading the round. The raise comes only months after Konga raised US$25 million from Naspers and Kinnevik in January, and will be used to fund expansion activities such as expanding Konga’s engineering department, investing in core retail inventory, and building logistics and fulfilment infrastructure. It was a big month for Germany-based global music streaming service Deezer, which beat its rival Spotify to an African entrance by first partnering with South African operator Vodacom to make its catalogue of over 35 million songs available to the company’s customers, before announcing a deal with another telecom, Millicom, to make the latter’s Tigo Music available in more African markets, beginning next month in Ghana. Another sector with growing activity is the VoD space, which has seen new entrants both big and small. Video streaming mobile app Aflix, which originally launched in Nigeria, Kenya and Ghana in August, has launched in 27 further countries in Sub-Saharan Africa. 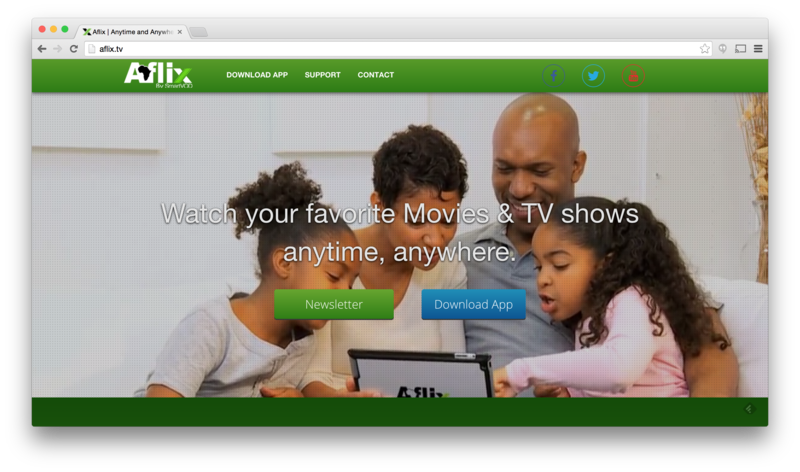 Aflix, which is jointly funded by Nigerian and American investors, said it intends to revolutionise Africa’s VoD space by providing Hollywood content at affordable prices via Android-powered mobile devices and set-top boxes. Meanwhile, MTN South Africa has joined the likes of MultiChoice and Times Media Group in launching a service, which it says will be available on a subscription basis. Entertainment content distributor Ster-Kinekor has also said it will announce its strategy for online content before the end of the year. The continent’s startup ecosystem continues to grow, with a number of accelerator programmes beginning for the first time and startups obtaining funding. The Nigerian ICT ministry has raised a US$15 million startup venture fund, with government committing US$9m as seed capital to the fund, which will shortly be making its first investment. It has also been suggested the fund will be aimed at not just Nigerian tech startups but other ventures across Africa as well. 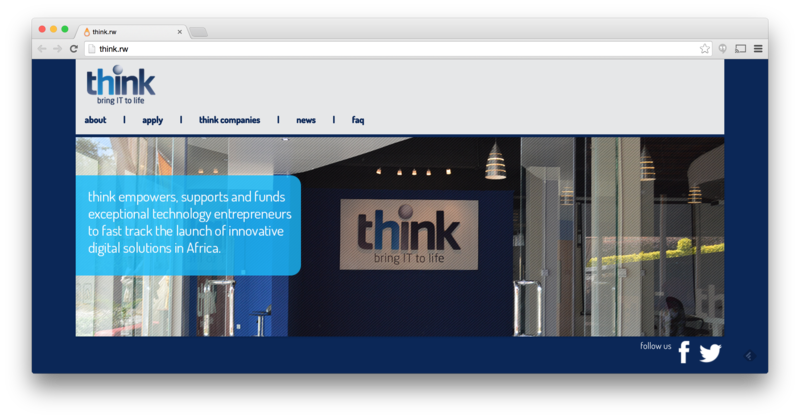 Kigali-based technology incubator Think announced the first four companies selected for support. The selected startups will be offered US$15,000 in funding, as well as access to networks, mentoring and business development education. The startups, chosen from over 100 applications, are Egyptian roadside assistance mobile app Beliaa, Nigerian real estate platform Cribpark, Ghanaian research platform PollAfrique, and Rwandan channel management software TorQue. Lagos-based accelerator 440, a joint venture between 88mph and L5Lab, has also announced its first batch of startups, with four e-commerce ventures amongst them. The companies are Jay Osbie, Ella Matthew, Jara Mall, Young Soul, Taja, Fuel Voucher, Click Right Consult, PrayerBox and Obiwezy. Meanwhile, Microsoft announced seven new African startups that will receive funding, technical support and mentorship at the Microsoft 4Afrika Advisory Council meeting in Nairobi. This is the second round of grants to be issued under Microsoft’s 4Afrika innovation grant programme, which selected five startups at the beginning of the year. In startup funding news, Nigerian budget and public data startup BudgIT secured US$400,000 in funding from the Omidyar Network, which it will use for expansion purposes. Five startups will be pitching for funding at the DEMO US after being selected from the 40 startups involved in the DEMO Africa startup conference in Lagos, Nigeria. The startups are Jifunza (Rwanda), Nerve (Nigeria), Paysail (Ghana), Chura (Kenya) and Space Pointe (Nigeria). Mauritius-based accommodation marketplace SleepOut.com beat 11 competitors to win the 2014 Startup Battle of the Cities (SBOC) award at IdeaLab! – The Founders Conference in Vallendar, Germany. Formed in 2012 in Kenya, SleepOut now has listings from 505 cities in 62 countries. The first AMPION Venture Bus trip took place this week, departing Lagos, Nigeria, for Abidjan, Ivory Coast, visiting a number of hubs and incubators along the way. The bus full of entrepreneurs and developers visited the iDEA accelerator in Lagos, the American Cultural Center and Etrilabs in Cotonou, Benin, Woelab in Lomé, Togo, iSpace and Hub Accra in Accra, Ghana, and the Cape Coast University and Akendewa in Abidjan.